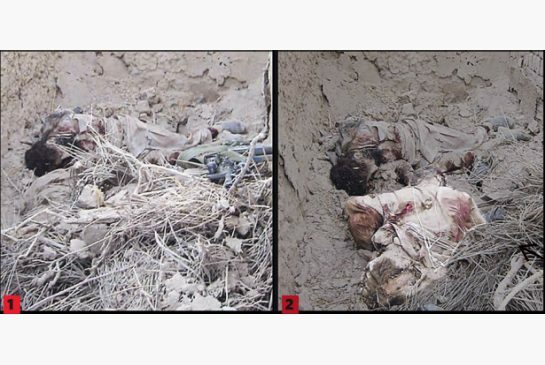 Omar Khadr, who was 15 at the time, was shot twice in the back by a US Special Forces soldier who found him unconscious and lying in rubble. 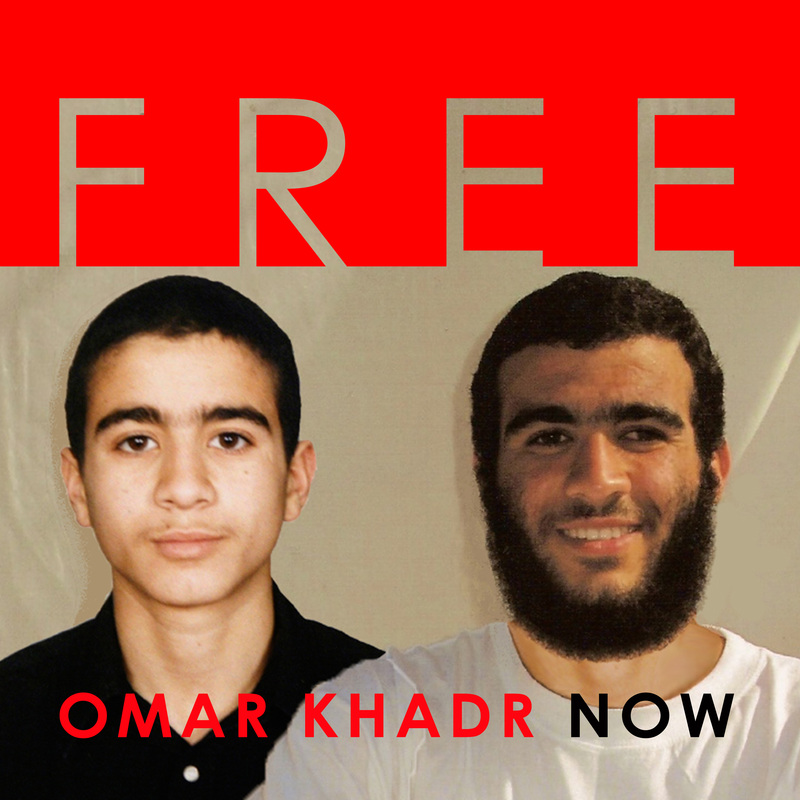 It is only now, 12 years later, that Omar Khadr has begun to receive proper medical treatment for his damaged shoulder. Hopefully his surgery and rehabilitation will be successful and the chronic pain and infection over these past 12 years will be over. His deteriorating eyesight still demands urgent treatment. 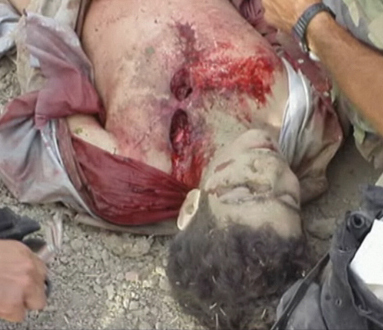 Omar Khadr, who was 15 at the time, was shot twice in the back by a US soldier who found him unconscious and wounded.